In today’s business world, change is the only constant. Market forces require business leaders to be adaptable and capable of dealing with emerging models and technologies in a world built around digital connectivity. A specialty one-year masters degree from the Merage School can help you become better prepared to pursue your choice of career. Join us on Tuesday, April 9 to learn more about our programs and connect with faculty and staff. This is an opportunity to network with our Specialty Masters Programs community at the Merage School. Food and raffle prizes will be provided. The Master of Finance (MFin) program provides extensive, practical training for quantitative and analytical jobs in the field of finance. This one-year full-time program thoroughly prepares you for entry and mid-level finance positions such as risk management, asset and wealth management, real estate management, and forecasting and for long-term career paths including chief financial officer, risk managers, chief risk officer, and portfolio managers at banks, asset management companies and investment funds. The MFIN program is STEM-designated and allows up to 36 months of optional practical training upon graduation. This longer duration – compared to 12 months in our MBA program – is attractive to companies interested in providing immigration sponsorship to international students. 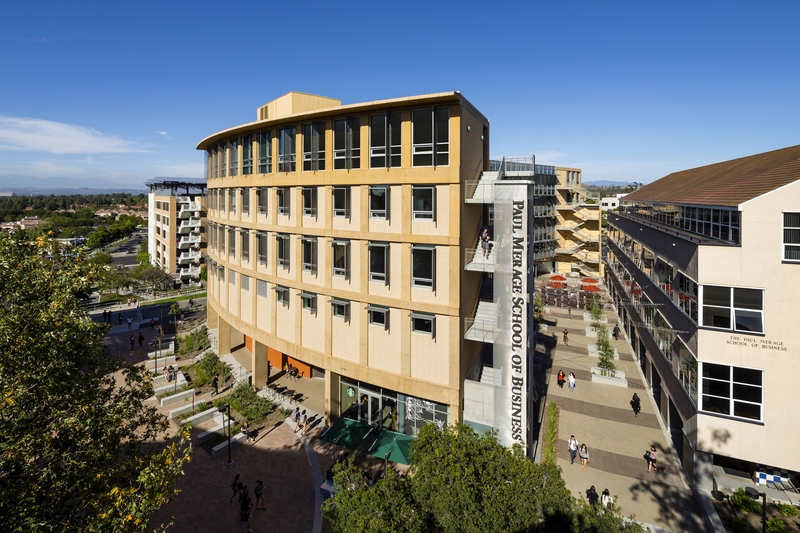 The Master of Innovation and Entrepreneurship (MIE) program is the only program of its kind in the UC System, and provides extensive integrated and immersive academic and practical experience for students looking to embark on careers as entrepreneurs (innovating to form new companies) and intrapreneurs (innovating within existing companies). The program provides students with knowledge on core topics on the process of innovation and entrepreneurship, including identifying new venture opportunities through lean startup methodology, developing a business model, preparing a business plan, assembling a team, raising the necessary financing including venture capital, and launching a new business. It is also rich in experiential learning opportunities within the UC Irvine entrepreneurial ecosystem. The UC Irvine Paul Merage School of Business prepares students for a successful accounting career by offering an intensive and comprehensive one- or two -year Master of Professional Accountancy (MPAc) program focused on developing an advanced level of technical master and professionalism. Students receive focused level of training designed to engage students and enable you to meet new State of California Board of Accountancy education standards, for licensure as a Certified Public Accountant. Now offering two tracks: Taxation and Data Analytics. The Master of Science in Business Analytics (MSBA) program prepares you for a wide range of high-demand opportunities in big data and business analytics across a variety of industries throughout California and beyond. Taught by world-class faculty and leading researchers in the field, this intensive one-year, full-time program thoroughly prepares you to handle large volumes of structured and non-structured data and apply a variety of analytics methods to the data in different business contexts. The MSBA program is STEM-designated and allows up to 36 months of optional practical training upon graduation. This longer duration – compared to 12 months in our MBA program – is attractive to companies interested in providing immigration sponsorship to international students. 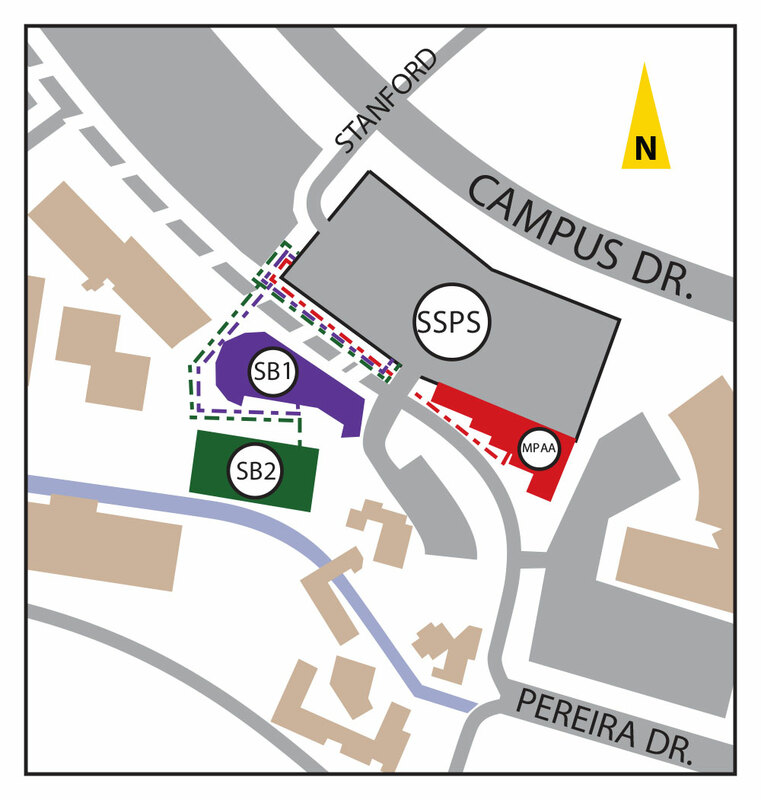 Please refer to our Maps & Directions for directions. Agility is key to survival in our rapidly changing global economy. The Paul Merage School of Business develops and equips leaders with critical business and leadership skills needed to succeed through programs that are continually adapted to address the ever-changing social, technological and economic opportunities and challenges in our digitally driven world. We offer three dynamic Specialty Masters programs including a Master of Professional Accountancy, Master of Finance, Master of Science in Business Analytics and Master of Innovation and Entrepreneurship that focus on creative and critical thinking skills, strategic decision-making, leadership, innovation, and collaboration through in-class and on-site experiences with real-world business problems. While the Merage School is relatively young, it has quickly grown to consistently rank among the top 5% of all AACSB-accredited programs through exceptional student recruitment, world-class faculty, a strong alumni network and close relationships with both individual business executives and global corporations. We combine the academic strengths and best traditions of the University of California with the cutting-edge, entrepreneurial spirit of Orange County in the heart of Southern California’s Tech Coast. Time: 05:30 p.m. - 06:30 p.m.